Hugh Selsick studied Physiology and Medicine at the University of the Witwatersrand, Johannesburg before specialising in adult and addictions psychiatry in London. He established the Insomnia Clinic at the Royal London Hospital for Integrated Medicine University College London Hospitals and is the lead clinician there. He also works as a consultant in the Sleep Disorders Centre at Guy’s and St Thomas’ Hospital. He founded and chairs the Sleep Special Interest Group in the Royal College of Psychiatrists and is currently the president of the Sleep Medicine Section at the Royal Society of Medicine. His special interest is the relationship between sleep disorders and psychiatric disorders. 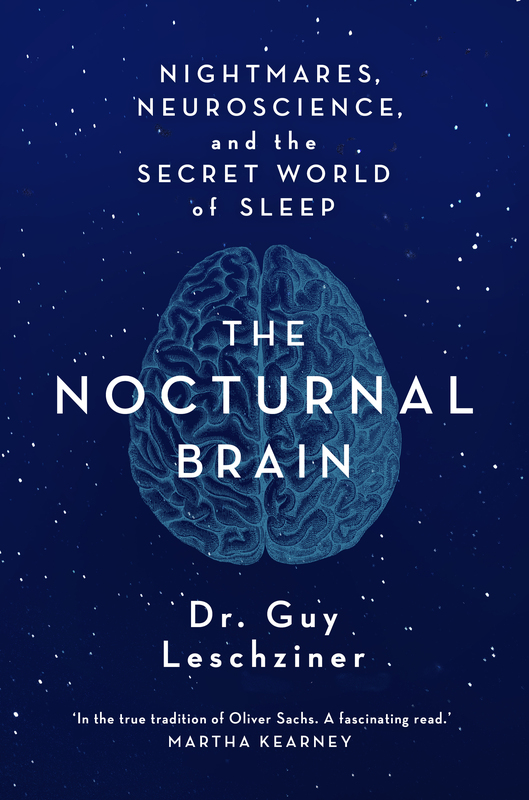 Dr Guy Leschziner, in conversation with sleep psychiatrist Hugh Selsick, takes a look at what really happens to our brain at night, taking us on a fascinating journey through the nocturnal brain to illustrate the neuroscience behind nightmares, night terrors and sleepwalking.